This is Dynamo Indoor Sports Complex, the DISC. We are an indoor sports facility in Mechanicsville, Virginia. We have two turf fields, and four classrooms that are used by us, and many others in the area for an array of different activities. We are always looking for new field/classroom rentals, so feel free to give us a call (804-730 6510), or stop by and see us! Dynamo Soccer Club is our youth soccer organization that provides a quality soccer experience for players ranging from three to nineteen years of age. 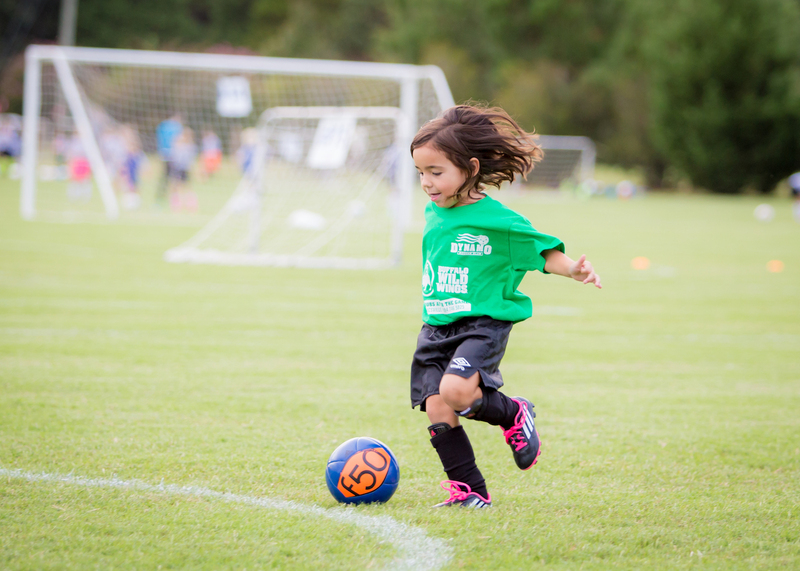 Dynamo Soccer Club has a recreation, travel, and academy soccer programs which are unique to our club philosophy that it takes a village to raise a child. We strive for our motto "developing quality people, and quality players".